The conference facilities at SunSquare Cape Town Gardens include a choice of four events venues which can accommodate up to 120 delegates. These venues are ideal for conferences, seminars, meetings, presentations, training sessions and other events. 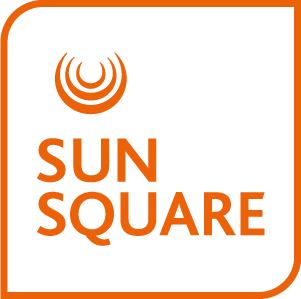 SunSquare Cape Town Gardens' conference facilities are centrally located, easily accessible, and can easily be adapted to your needs. Our staff provide a professional, streamlined service to ensure a successful event.